Your donation should be supported by charitable donation receipts that conform to the requirements prescribed by the IRS. The charitable organization receiving your donation is recognized by the IRS as a 501(c)(3) institution. The latter requirement is essential for a charitable organization’s tax exemption and eligibility to receive tax deductible charitable contributions. This would mean that taxpayers, who consider it important that their donations are eligible as tax deductible expenses, should check if the recipient is a charitable organization registered with IRS as an approved 501(c)(3) non-profit or charitable organization. 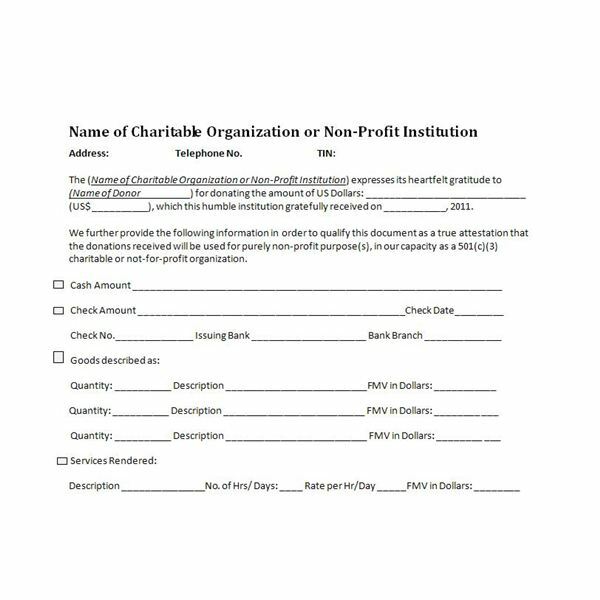 The IRS encourages taxpayers to inquire beforehand if the entity soliciting donations is a qualified 501(c)(3) charitable organization. This is one of the ways by which the IRS regulates the proliferation of institutions posing as non-profit organizations that receive donations. 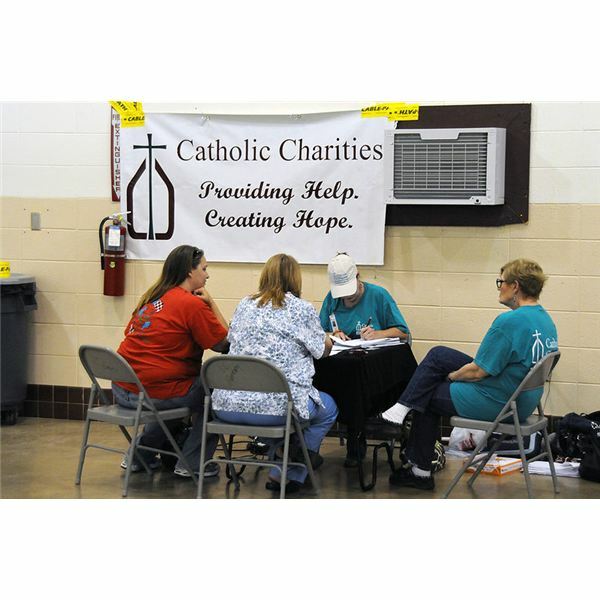 Another method is more discreet, in case you’re reluctant to ask about the institution’s status as a 501(c)(3) charitable or non-profit organization. You can check if the organization is included in the agency’s database of tax deductible charitable institutions. Visit the IRS webpage Search for Charities, Online Version of Publication 78. It contains a Cumulative List of Organizations described in Section 170 (c) of the IRS Code. Actually, taxpayers are not required to attach charitable donation receipts upon the filing of income tax returns. However, the IRS gives advice that where donations have been claimed as tax deductions, such receipts be kept on file in the event that a particular tax return is audited by the federal tax agency. The name of the donor or the person granting the charitable contribution — be likewise informed that authorized charitable institutions cannot be compelled to issue a receipt to person(s) other than the individual or company who donated the money, goods or services. A company or a trust administrator through their written authorizations, company checks or any document that directly links them to the donation, are eligible as named donors in donation receipts . The date when the donation was made and the date when the receipt was issued; these are two distinct items and should be specifically stated as such. (a) That the non-profit charitable organization did not furnish the donor any goods or services in exchange for the cash received. This is to eliminate any cloud of doubt regarding the transaction, which could be misconstrued as sale of goods or services in the guide of a donation. (b) If part of the non-profit institutions’ program is to furnish the donor with goods or services for the cash contribution, there should be a statement that properly explains and describes the program. (c) In addition, the statement shall specifically state the limit which the donor can claim as tax deduction. The said limit will be the excess of the cash donated over the good-faith-fair-market-value of the goods or services received by the donor. To illustrate all these points, you can find a sample charitable donation receipt, which non-profit organizations holding 501(c)(3) status can also use as a template. Download the free, sample template at Bright Hub’s Media Gallery.